604 Westmount Road, Strathmore, AB. On January 25, 2018, NAI Advent’s Senior Associate Jim Courtney completed a Sale of this Property and Business. 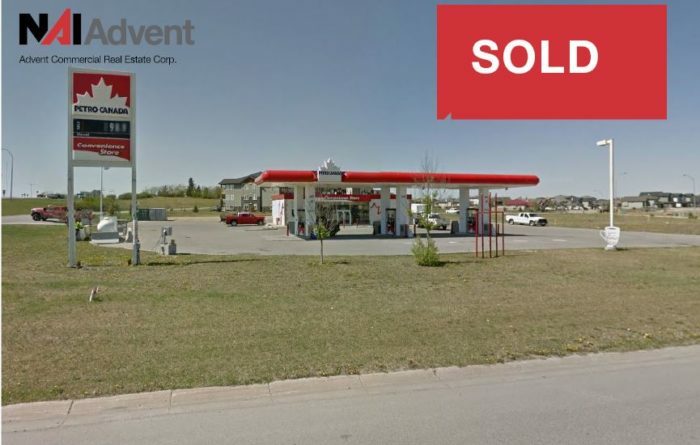 This property was acquired by 7-Eleven Canada.